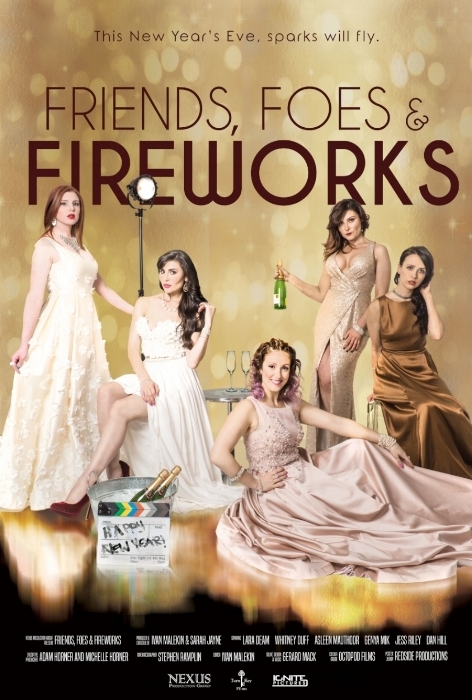 We are pleased to share this exclusive first look at the new poster for Friends, Foes & Fireworks. 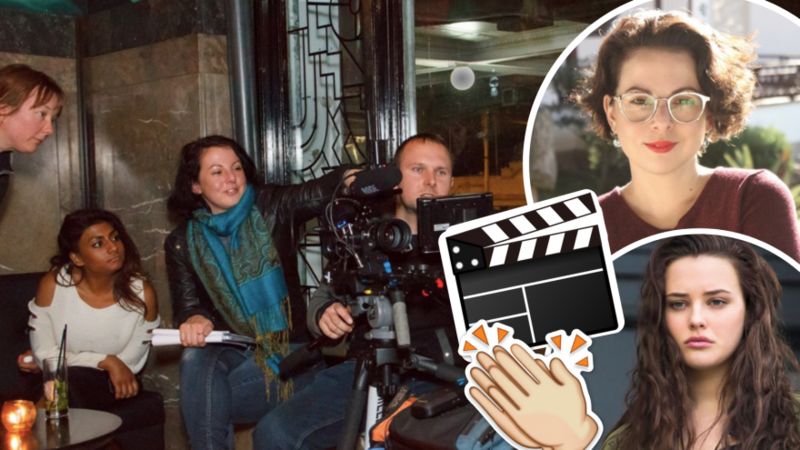 The change came about when we signed to Ignite Pictures in May this year, and our producer's rep Adam Horner made some suggestions based on his marketing experiences. What do you this about this new look? Comment below to let us know.